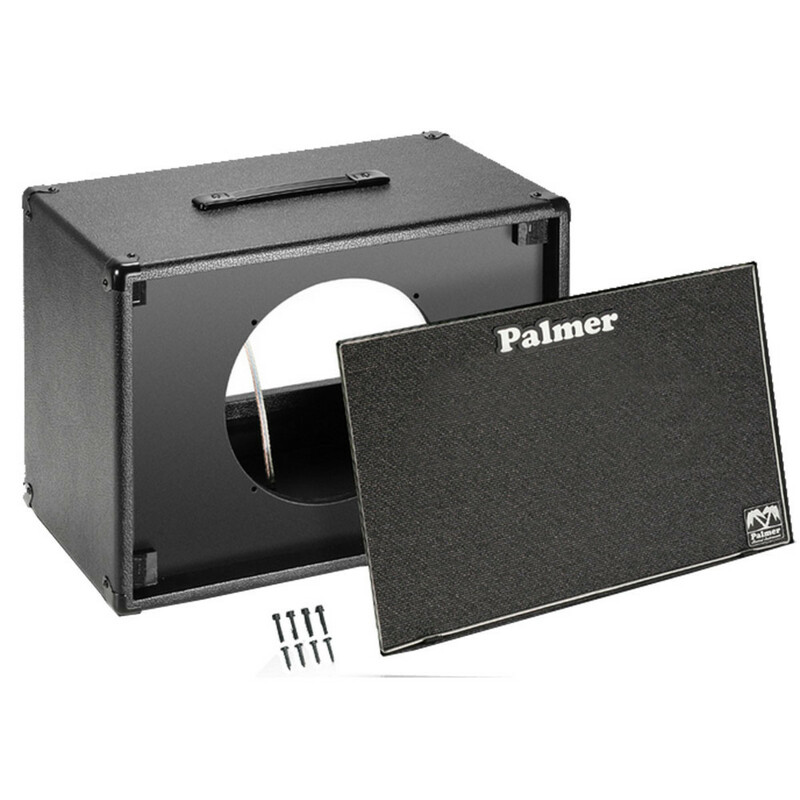 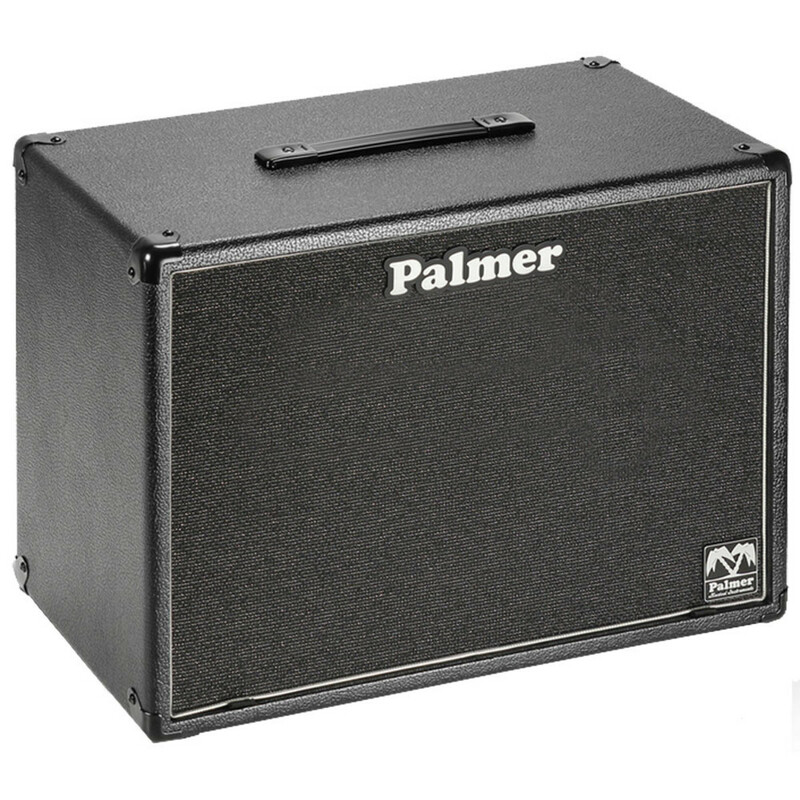 The Palmer PCAB112B Empty Guitar Cabinet is strong, flexible and affordable. It is front-loadable and demonstrates solid workmanship. 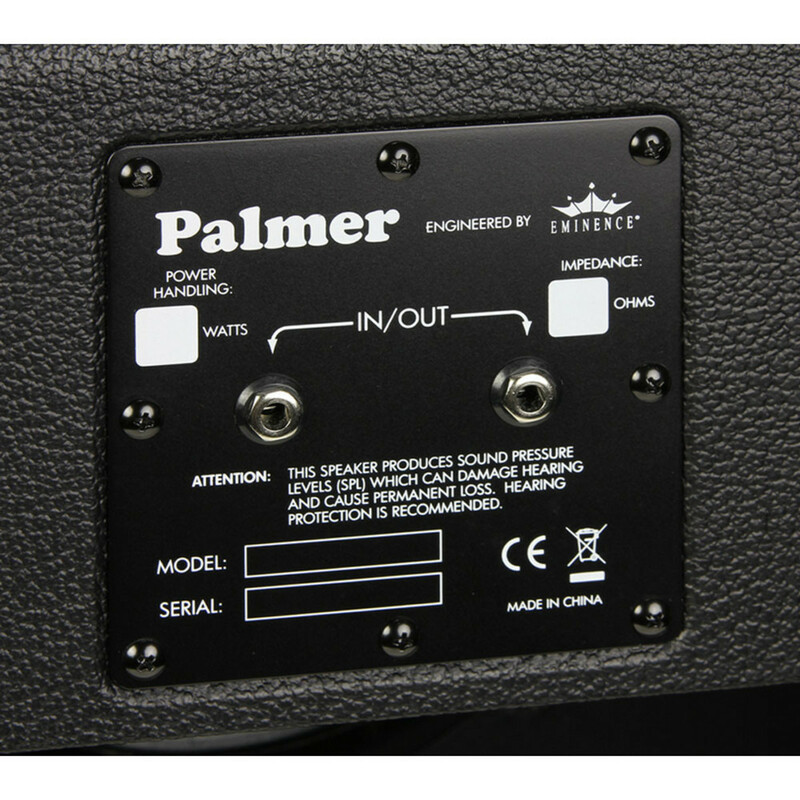 Included is a connection plate with labeling fields, a connecting cable and fastening screws.